Perfect album for falling asleep. The mix with relaxing drones and field recordings of rain is really hypnotic (Part 1). Really good for the insomniacs like me. 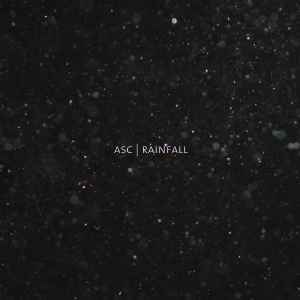 ASCs ambient albums are the best of the best....instead of an album feel of individual tracks, this is ASC doing an ambient mixtape, and I absolutely love it!